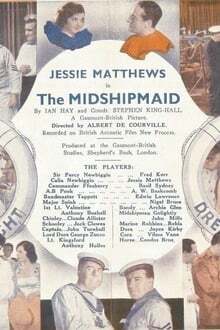 The Midshipmaid is a 1932 British comedy film directed by Albert de Courville and starring Jessie Matthews, Frederick Kerr, Basil Sydney and Nigel Bruce. We don't have any reviews for The Midshipmaid. 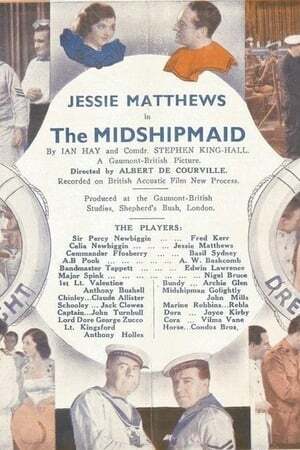 We don't have enough data to suggest any movies based on The Midshipmaid. You can help by rating movies you've seen.